Steve has been practicing law in Mason County for more than 35 years, assisting his clients on all types of civil matters - from business transactions to complex real estate disputes. Steve has served extensively over the years as part-time Court Commissioner for Mason County. A graduate of the University of Southern California and the University of Puget Sound Law School, Steve worked for the Puget Sound Legal Assistance Foundation prior to beginning his practice in Mason County. 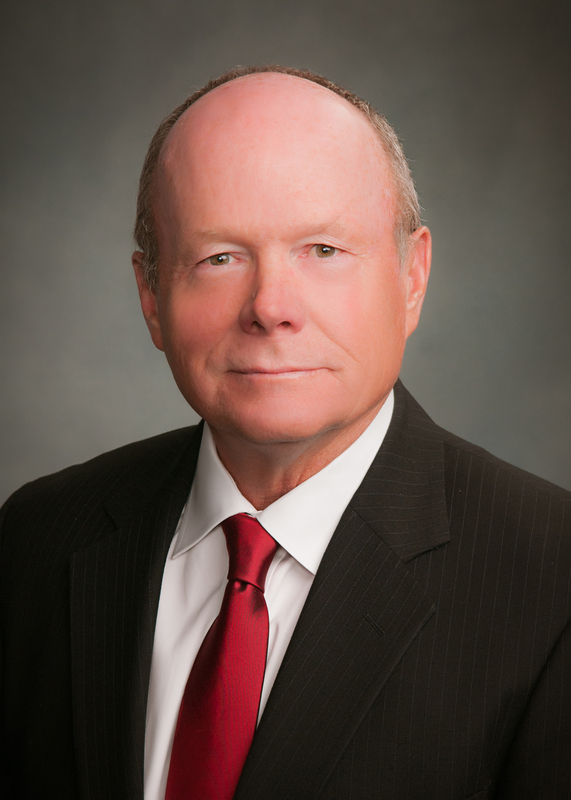 His extensive litigation experience includes contract, personal injury, and real property cases. Steve is a former President of the Mason County Bar Association and former President of the United Way of Mason County. He has served on the Board for the Puget Sound Legal Assistance Foundation and was an active member of Skookum Rotary for many years. He was a founding member of both the Shelton Skookum Rotary Club Foundation and the Shelton Schools Foundation. Steve and his wife Mary live in Shelton. Julie’s practice focuses on real estate matters as well as helping small businesses navigate state government regulations. 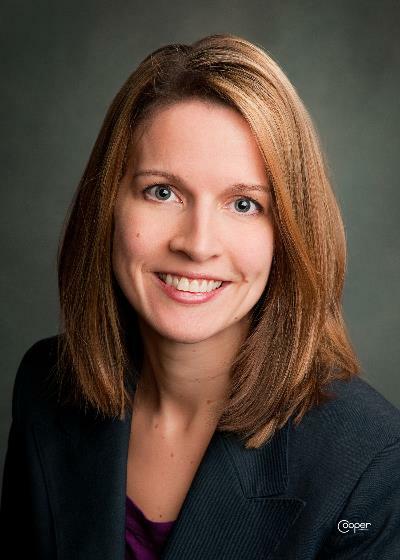 A graduate of Seattle University School of Law and Whitworth University, Julie formerly worked for the state’s largest trade association as lobbyist and in-house legal counsel. She has served as President of the Mason County Bar Association since 2015, and also serves on the Board of Trustees for the Shelton-Mason County Chamber of Commerce. Julie is a founding Board member of SHARC (Shelton Health and Recreation Center), the non-profit organization aimed at bringing a YMCA to Shelton. Prior to practicing law, Julie spent several years working in federal, state and local government and on campaigns. Her former bosses include United States Senator Slade Gorton and the late Congresswoman Jennifer Dunn. Julie’s great-great grandfather, Colbein John Sund, settled on Hood Canal in the 1880s. She grew up in Hoodsport and is a proud graduate of Shelton High School. Julie and her husband Troy have two young children.